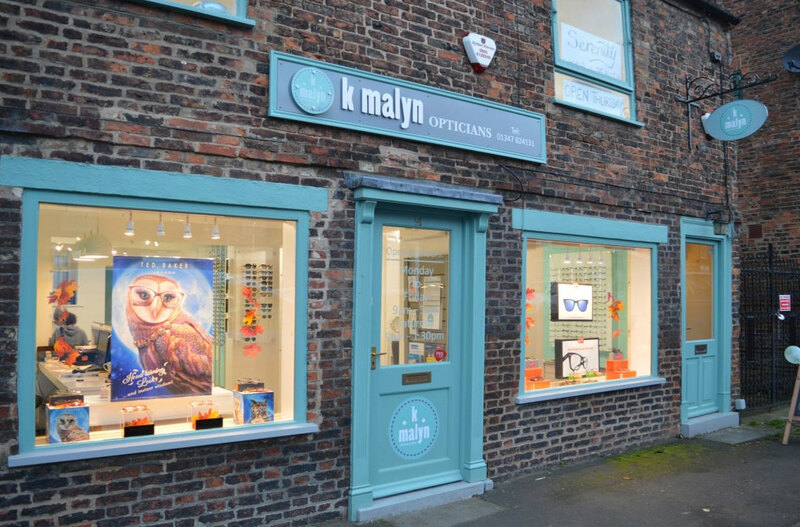 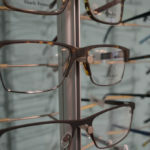 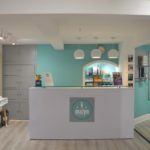 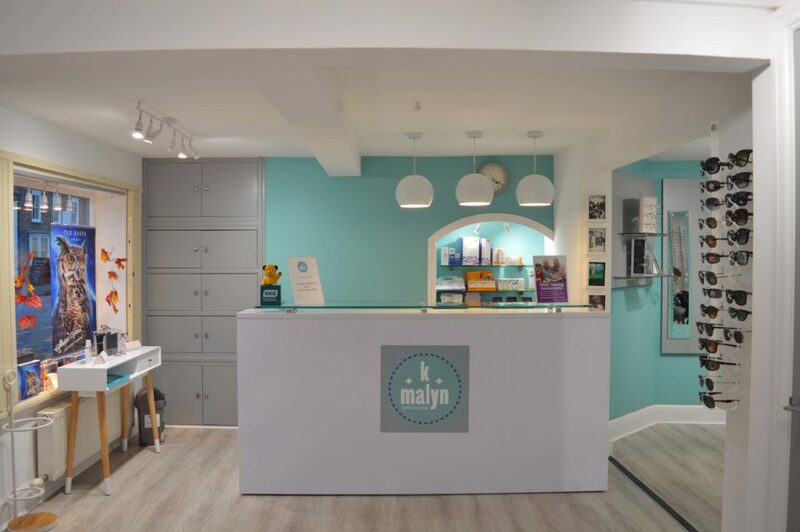 K Malyn opticians provides a comprehensive eye care service to all patients, (both NHS and private) using the latest technology. 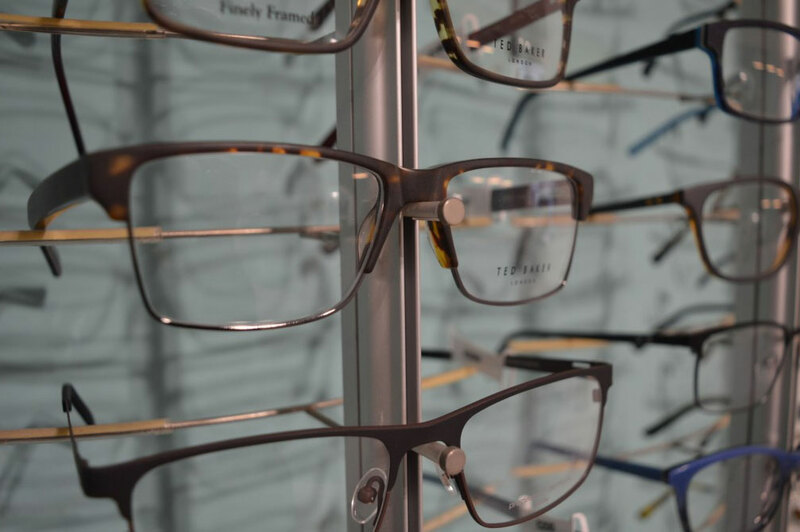 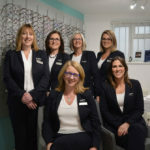 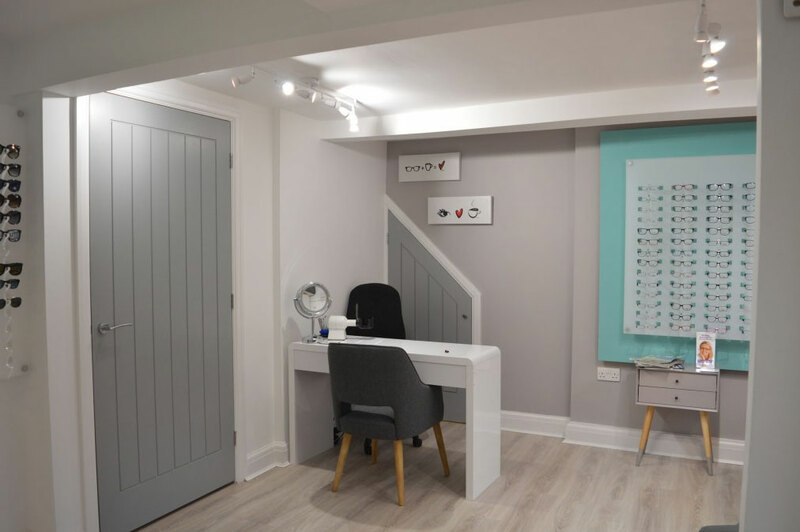 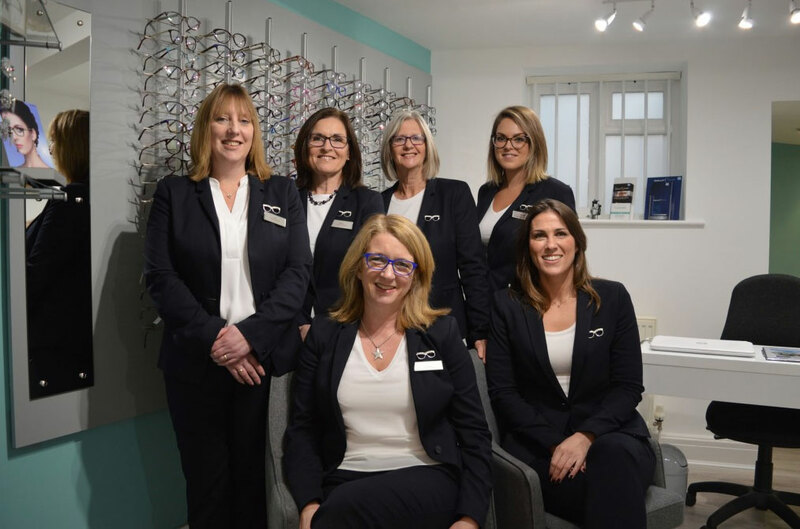 We have a collective experience of over 100 years in the optical industry, and pride ourselves in giving the best possible experience to all our patients! 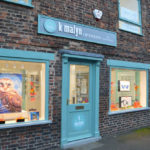 Come and see for yourself at 91 Long Street, Easingwold. 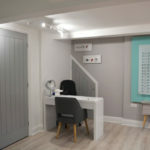 01347 824131.